You’ll probably do this anyway but make sure you put a shortlist together of the things you like, and the things you don’t. Don’t try to reinvent the wheel, the big players spend thousands on trying different things so whatever they have on their current sites are the results of lots of testing. Copy the stuff you like and improve on what you don’t. Years ago we would design websites to look beautiful on our laptops and desktop PCs. These days you should definitely optimise for tablet and mobile because that’s how most people will view your website. So in other words your website needs to look good, load quickly and be easy to use on mobile and tablet. Keep testing and improving! Don’t skimp on the graphics for ecommerce. 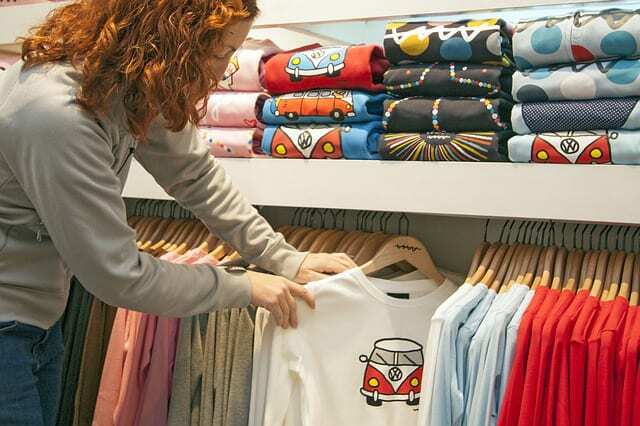 As your customers can’t physically touch your products, next best is how they look. High-quality photography and even video will really help showcase your product in its best light. Get the best you can at your budget. Do you need invoices? Do you need sequential order numbers? 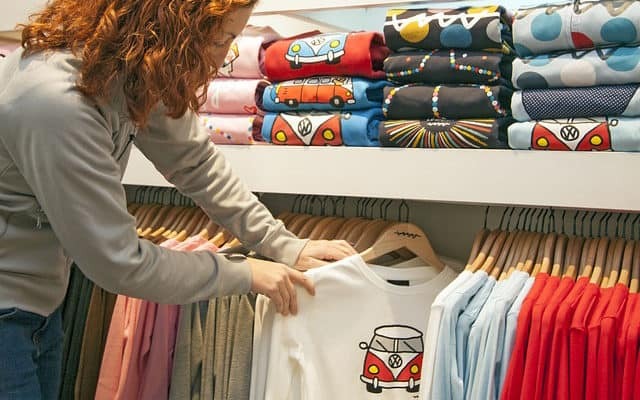 Do your product prices include tax or not? These sorts of things can cause a big headache after your website goes live so make sure you discuss it with your webdesigners in the early stages. If you don’t know anything about servers or hosting then get some advice on who to go with. If you don’t know how to manage a server then don’t attempt to. Choosing the right hosting for you can mean the difference between a fast website or one which is always breaking down when you roll out changes. Probably the most important of all. 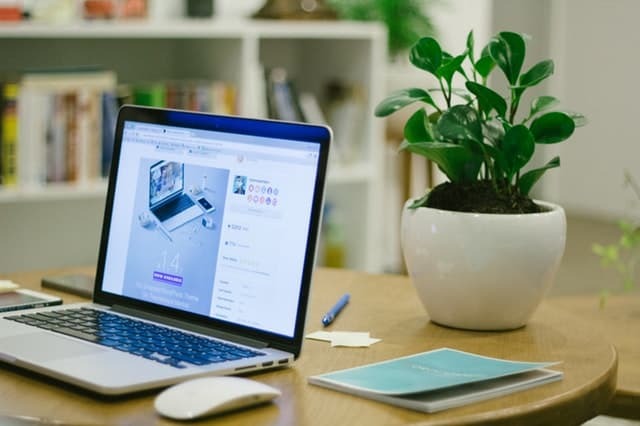 Once your website goes live you must spend time on it every month updating products, adding features, posting new offers and discounts and engaging on social media. If you want sales then you have to put the effort into getting people to your website and then boosting your conversion rate. It’s not easy, but having a strategy for each month gives you direction and focus on what to target. If you’re looking more advice on starting your ecommerce journey online then get in touch with us at StudioRav. Alternatively sign up for a free demo and we might be able to get you there a lot quicker. Ravi is the owner of StudioRav and designs and develops websites for businesses. He believes in keeping things simple, continuous improvement, and building good business relationships. Website auditing by StudioRav to help you get the most out of your online work. 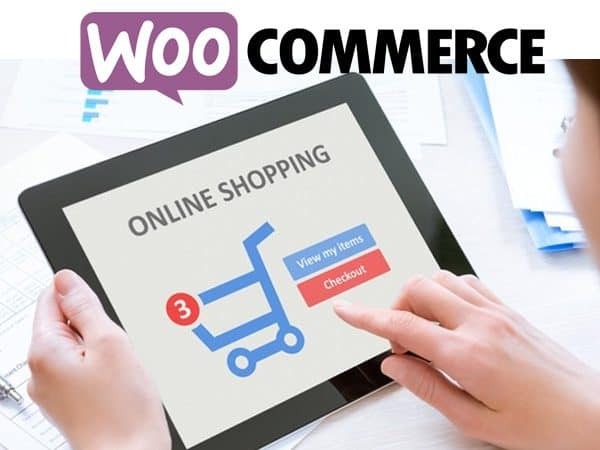 Woocommerce powers millions of online stores. Find out why here and how you can use its features. 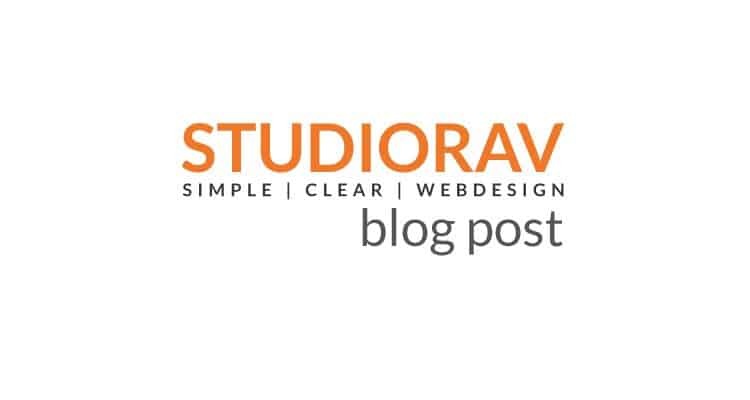 There’s a reason why many companies use StudioRav for their websites – find out here. Got the next big idea?